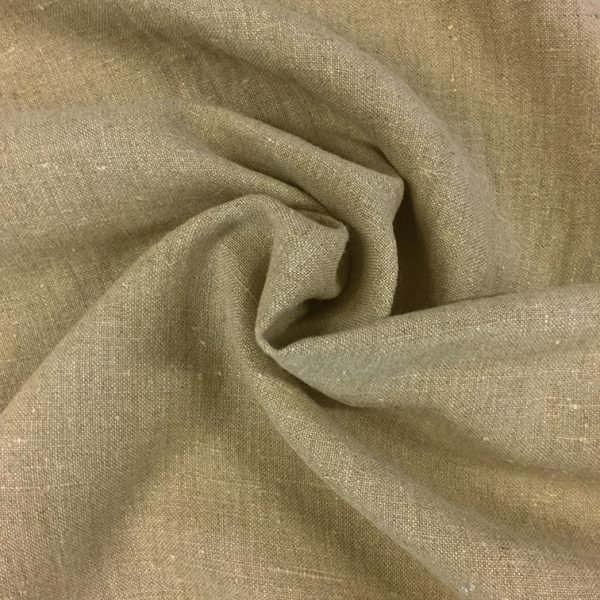 Rustic Belgian Linen – contemporary, chic and stylish. 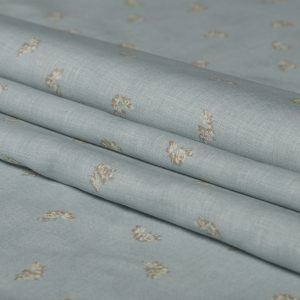 A soft slub interwoven with irregular linen fibres provides the depth and texture of this rustic fabric. 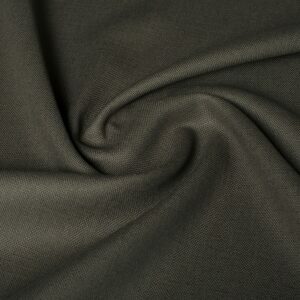 Furthermore the flax tone of this weave creates an organic neutral or a stunning standout feature. 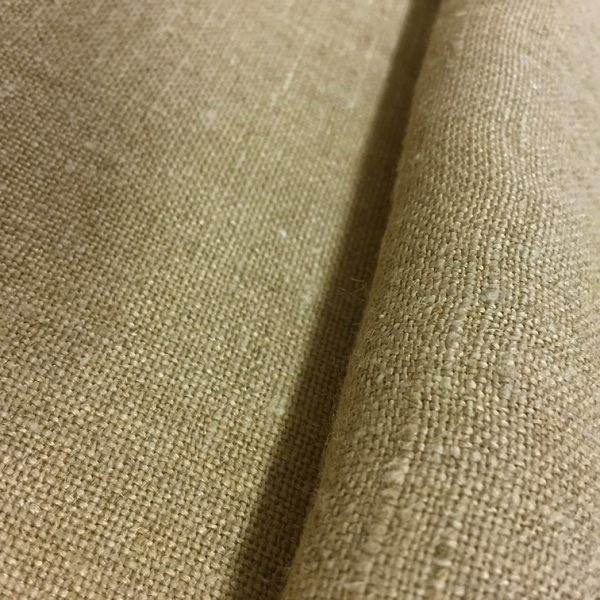 Due to the considerable width of this roll – 2.65m – this linen is ideal for curtains, loose covers or big upholstery projects, and this width should be taken into account before ordering. 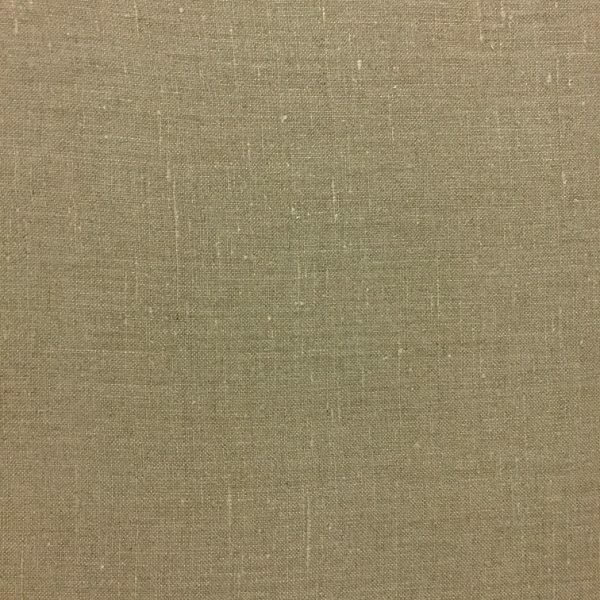 This Fabric is available on 2 rolls of 50 metre each. 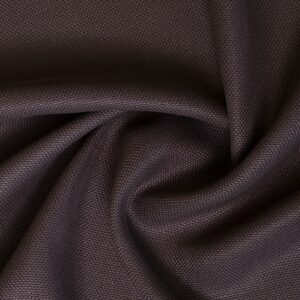 Purple Hydrangeas – Belgian Linen is a soft, deep mauve linen. 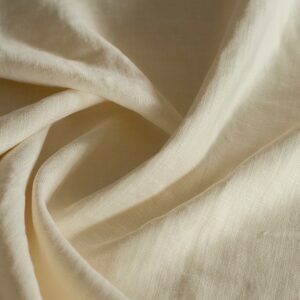 The 100% linen is rich and luxe. 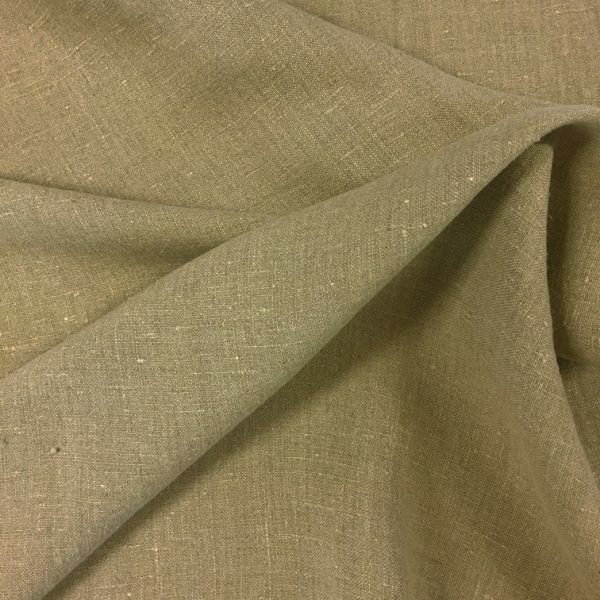 The solid colour makes this linen easy to pair with and very versatile. A chic tone that can go with anything, anywhere. Sofas, wing back chairs, bedheads or dining and lounge chairs (fixed or loose upholstery).